Our four legged friends tend to be an integral part of the family so why shouldn’t they be part of your family holiday? Apart from Quay House and Brown’s Barn all our houses here at Forgotten Houses allow well behaved dogs so why not take advantage of these four legged friendly houses and plan a Cornish getaway? 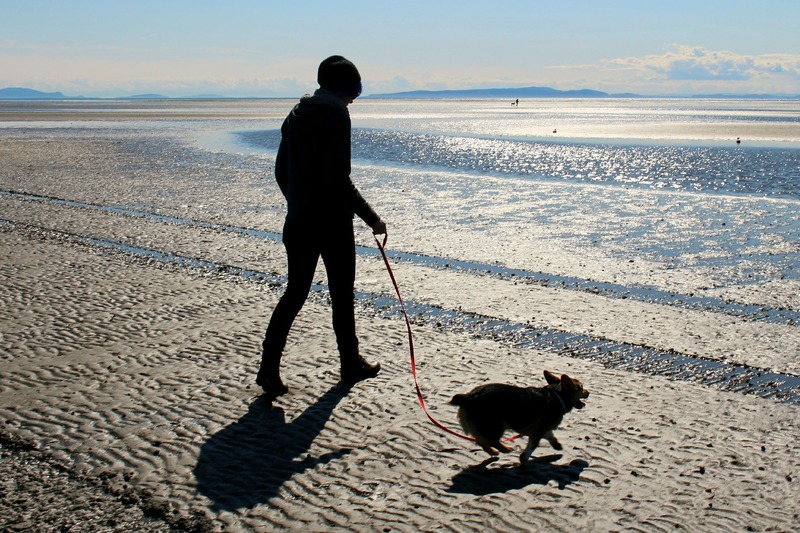 Here are a few dog friendly things to do to ensure all the family enjoys their holiday! Most beaches in Cornwall ban dogs from Easter to 1st October but there are some beaches that allow them all year round – these include Port Issac, home to 2 of our dog friendly holiday homes; Josiah’s Cottages and Waggon House, Helford Passage near Mellinzeath and Lorelei and Porth Kidney, East of the Hayle Estuary and near to Pencobben. Bodmin Moor – A beautiful place to explore with many walks around the countryside and tors, stay at Tregarden a short drive away and spend the day with your dog on this natural habitat. Mylor Harbour – A wonderful place to walk dogs, have something to eat, enjoy the beach or hire a boat to take your four legged friend on. Stay at many of Forgotten Houses in Constantine, a short drive away. Trelissick Gardens – A beautiful area with woodlands, beaches, fields and many dog friendly walks around the area, park in the National Trust carpark and enjoy a cake in their cafe after. Healey’s Cider Farm, Nr Truro – A great place for families with farm animals, cider tours, free tastings and tractor rides to take the dog along to! Heartlands, Pool – With a giant adventure playground, beautiful Diaspora Gardens, a cafe and historic museum about Cornwall’s mining heritage it is also a great place for families to visit. Newlyn Art Gallery – one of the very few galleries that allow dogs and with two venues witin walking distance it is a great place for art lovers to visit with their pooches, the dogs may even like the art too! Eden Project – Although dogs are not allowed in the biomes they are allowed in the gardens which provide a hive of plant life and a dog friendly outdoor dinning area. Cornish Seal Sanctuary, Gweek – A great place for children to visit to learn about the local seals and how the sanctuary looks after them. With open spaces and woodland walks its great to take the dog too.